Peter Norman is the 'third man' in one of the most powerful and influential photos of all time. Peter is in the photo because he won a silver medal at the 1968 Mexico Olympics after running 200 metres in 20.06 seconds, a time that would have won Peter gold at every Games other until 1984. Today, 50 years on, it is still the Australian record. 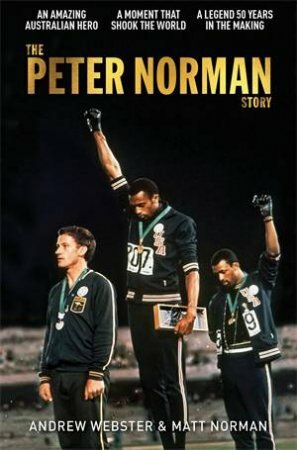 That act of solidarity cost Peter Norman everything: career, reputation, livelihood and health. But it secured a unique friendship - and a legend that grows ever more powerful. All three men lived in virtual exile after that moment in 1968. Peter was left out of future Olympic squads and wasn't even invited to Sydney's 2000 Olympics.